(PRLEAP.COM) NEW YORK – Trucks are involved in roughly 12% of all motor vehicle accidents. Many of these crashes result in serious injuries or death. In almost all of these accidents, drivers and passengers in smaller vehicles are the ones who suffer most. Not every lawyer is prepared to get you the best result possible. 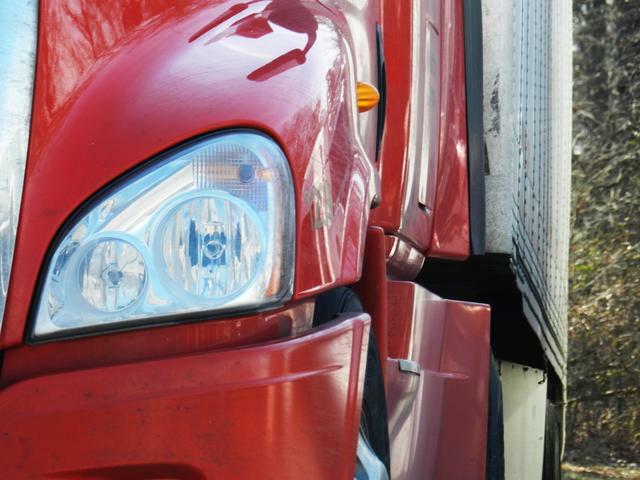 Truck accident cases can be far more complex than other types of personal injury claims. Hiring an attorney with experience handling truck accident cases like yours should be a top priority when searching for the right lawyer. Many law firms may say they've handled truck accident cases, but how did they resolve these cases? Did they put the clients' interests first? Did their clients receive the best results possible? These are all questions you should ask your attorney before signing a retainer. Perhaps one of the most underrated qualities of a strong New York truck accident lawyer, trial experience plays a crucial role. If your attorney has trial experience, putting your case in front of a jury is not just an option; it's also a bargaining chip that can help you get the most out of a settlement. What are others saying about the law firm, and more specifically, your lawyer? At Cellino & Barnes, we're known for being one of the most trusted law firms in New York State. Our team is proud of the trust we've built within the communities we live, and our clients have written hundreds of testimonials after receiving positive results from their cases. At Cellino & Barnes, we have a team of experienced trial lawyers who have handled all kinds of truck accident cases. We feel that our decades of experience and over $2-billion in recoveries set us apart from our competitors. If you or a family member has been negatively impacted by a recent truck accident, call us any time for a FREE consultation.